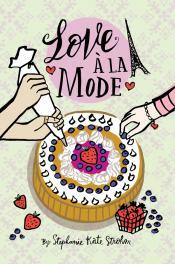 Rosie and Henry meet at a prestigious cooking school for teens in Paris, and sparks fly. But can they handle their stressful classes and their budding relationship? This entry was posted in New Young Adult Books on December 3, 2018 by msbpl.